My best personal pictures of Texas from my weekly trips across the beautiful Texas Hill Country. 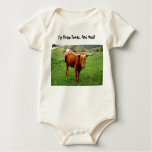 Wildflowers, animals, funny sayings on t-shirts and more. Road trips in the Texas Hill Country never get boring. Especially in the spring time, the scenery is breathtakingly beautiful and you never know what's around the next corner when traveling on that lonesome, winding county road with those one-lane bridges. You may find yourself face-to-face with a group of surprised zebu cattle, or you may have to turn around before a flooded creek crossing. 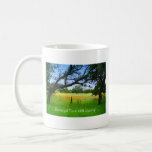 On this page you will find some of my own favorite Texas Hill Country images, some of them even on t-shirts, mugs, note cards, mouse pads, and other, beautiful gift items. Good eating, too - BBQ, great diners, or German food in Fredericksburg! Every Sunday morning around 11:30, my wife and I leave for our weekly mini vacation in the Texas Hill Country. Our road trips take about 6-7 hours including a one-hour lunch stop along the way. It doesn't matter which direction we choose---NW, West, or SW from Austin---the rolling hills welcome us almost immediately, just after driving a few miles away from the city. 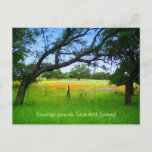 And if it's spring time in Texas, we soon see blankets of wildflowers along the side of the road, as if we were driving through a colorful carpet of Bluebonnets, Texas (or Indian) Paintbrush, Indian Blanket, Greenthread, Winecup, Square-Bud Primrose, Prairie Verbena, and many others. "I'm From Texas. And Moo?" Last Sunday we took that road again, and this time I felt a bit braver. I stopped the car and got out. The herd was on the other side of the road, split up in two groups, and taking turns licking on blocks of salt. They kept pushing each other away, as if they wanted to say: "Enough already - now it's my turn!" Apparently, the big grey one couldn't make up his mind as to where to do his pushing. First he looked left, then right, while crossing his front legs in a hesitant step. When I later looked at this picture, my first thought was, "He's doing the Texas Two-Step!" 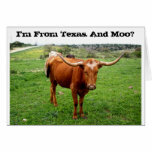 I couldn't resist to crop and enlarge this photo, and place it on various gift products in my Zazzle Texas Pictures store. This is the serving pit of Cooper's Old Time BBQ in Llano, Texas. You wait in a long line that's actually moving pretty fast, until it's your turn to pick your favorite smoked meats. Choose from brisket, sausage, turkey, chicken, pork loin or chops, then take it inside for weighing and paying. Buy some potato salad or cole slaw. The fabulous beans, sauce, pickles, onions, and bread are free. We go at least once a month! This is the guide we use for inspiration. It gives great tips for scenic rides and picturesque points of interest. Greetings From The Texas Hill Country! 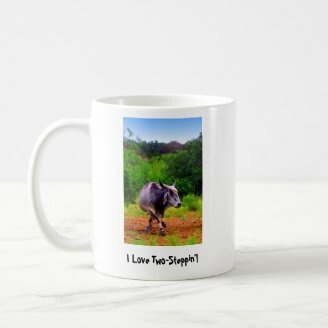 Did You Enjoy My Pictures Of Texas? Please let me know! chefkeem, Very nice pictures, practicalities and products. Do you and your wife go every Sunday to the Hill Country? The series on How the States Got Their Shapes, about which I've wizzleyed, mentions that there are three main barbecue styles in the Southern States: Missouri, South Carolina and Texas. I'm from San Antonio and have seen many of the things you have. The Hill Country is certainly being developed, but there will still be areas to visit because people fight to keep green space and natural ares for the public. Alex, there's plenty of undeveloped land in the Hill Country. If you ever come visit, I'll show you the way. I've been to Texas a few times and drove across it when driving across the country. I thought the Hill Country was one of the most beautiful parts of the state. It also has a unique ecology and even an endemic species of bird, the golden-cheeked warbler, which I've never seen, and which is unfortunately endangered. Much of the area is really developed though, both because of Austin and San Antonio, and agriculture, and I wish more of it were left in a natural state. Love our photos and shared the page on my Houston Angle Facebook page for my blog. Love it. 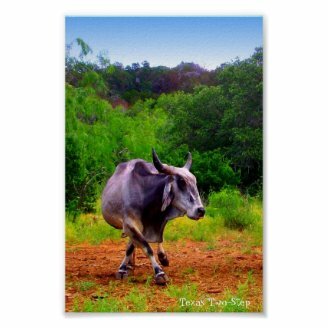 Most Zebu cattle are dog gentle.The ones in your photos are indu-brasil type.Never seen any before?Google Diamond B Arrow Farm or diamondbarrowfarm.com.The Hill Country always nice place to go on weekend afternoon drive.Zebu in pasture of Bluebonnets really nice. I just realized why Zebu cattle looked so familiar. 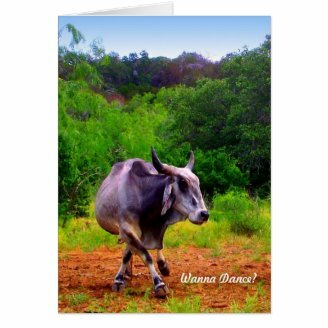 Brahman cattle are a breed of Zebu! No wonder! Love it. 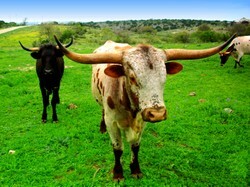 Somehow, Zebu cattle don't look a bit out of place in Texas. Very nice, I feel a bit unwound and relaxed just having seen these beautiful pictures of your adventure, thanks for sharing. I lived in Texas for awhile, you captured it beautifully. 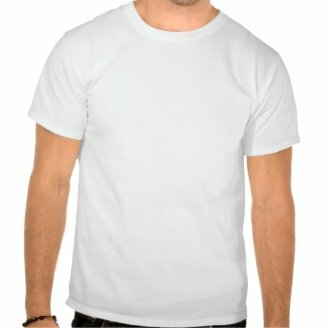 Planning to live nice and easy? Move to Austin. I've lived here since 1981, and I'll tell you why you should move to Austin, Texas before it's too late.